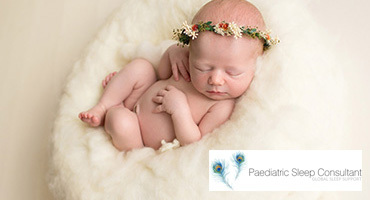 Babies have such delicate, sensitive skin that is in need of moisturising. 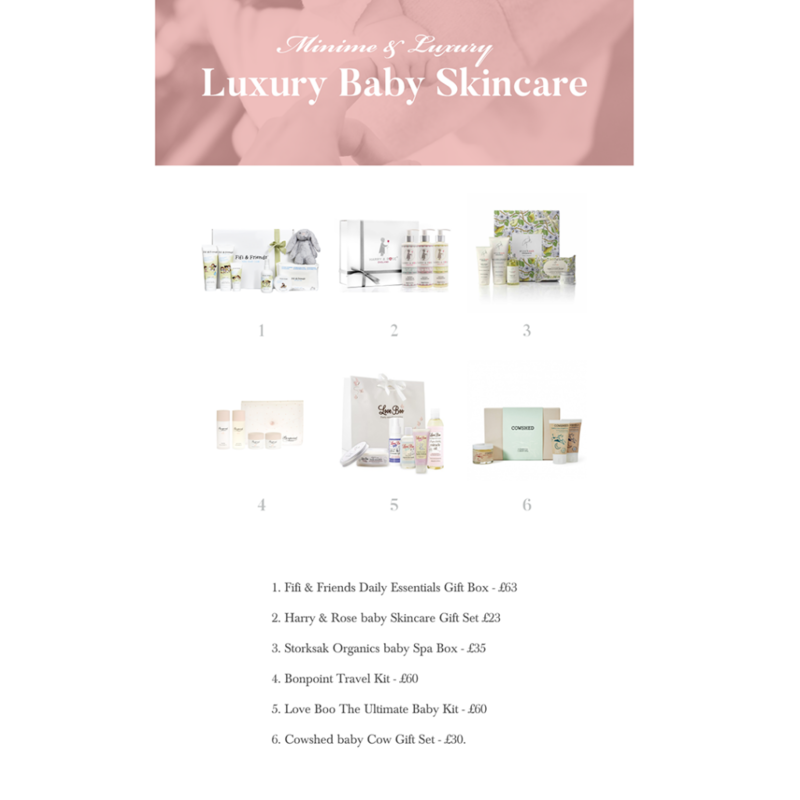 We’ve picked out some of our favourite luxury skincare products specially formulated for babies skin. Fifi and Friends Daily Essentials Gift Box – £65. This lovely Daily Essentials Gift Box comes packed with all the necessities for baby and makes an ideal gift for new mama’s.This gift box includes:Super Soft Baby Wash, Super Soft Baby Lotion, Baby Face Milk, Daily Bottom Butter, Cleansing Wipes, Heavenly Scented Baby Mist and a JellyCat Bashful Bunny. 2. Harry and Rose Baby Skincare Gift Set – £23. Protect your little one’s skin with our lovingly formulated range that leaves baby’s skin feeling nourished, soft and hydrated. Made in UK using only Pure, Soothing, Natural and Organic Ingredients including Calendula, Coconut, Cottonseed, Aloe Vera and more. Hypoallergenic, Dermatologically tested with a gentle pH to help protect the skin’s natural balance. The box includes lotion, hair and body wash and bubble bath. 3. Storksak Organics Baby Spa Box – £35. Presented in a beautifully illustrated re-usable gift box, the Baby Spa gift set contains everything you need to pamper your little one. Storksak were inspired by the tranquillity of the countryside, the delicate signature scent combines subtle notes of English pear, Chamomile and warm notes of Honey. The set includes: Bath wash and shampoo, lotion, baby oil, baby balm and cotton baby wipes. 4. Bonpoint Travel Kit – £60. Unique and bonpoint identified, the case design is opalescent with pink dots.It contains four Bonpoint skincare products: two 50 ml bottles : foaming cream and face toner and two 20 ml jars : face cream and body cream. Bonpoint skincare products are formulated with a maximum of natural ingredients (between 96% and 100%). 5. 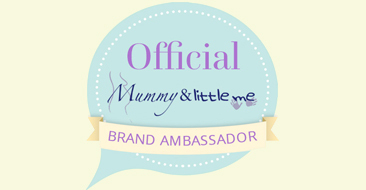 Love Boo The Ultimate Baby Kit – £60. Everything your little one could need for a full-on pampering session is here: Soft & Splashy Bubbles, Very Gentle Top to Toe Wash, gentle, natural Shampoo and Conditioner will leave locks soft and tangle-free. Soothe your tots’ skin with Kind & Creamy Baby Lotion enriched with Tahitian monoi and pomegranate extract to nourish and soften, or have some wind-down time with Kind & Calming Massage Oil with organic lavender and rosehip oils. Finish off with our amazing nappy-rash fighting Soothing Bottom Butter. 6. 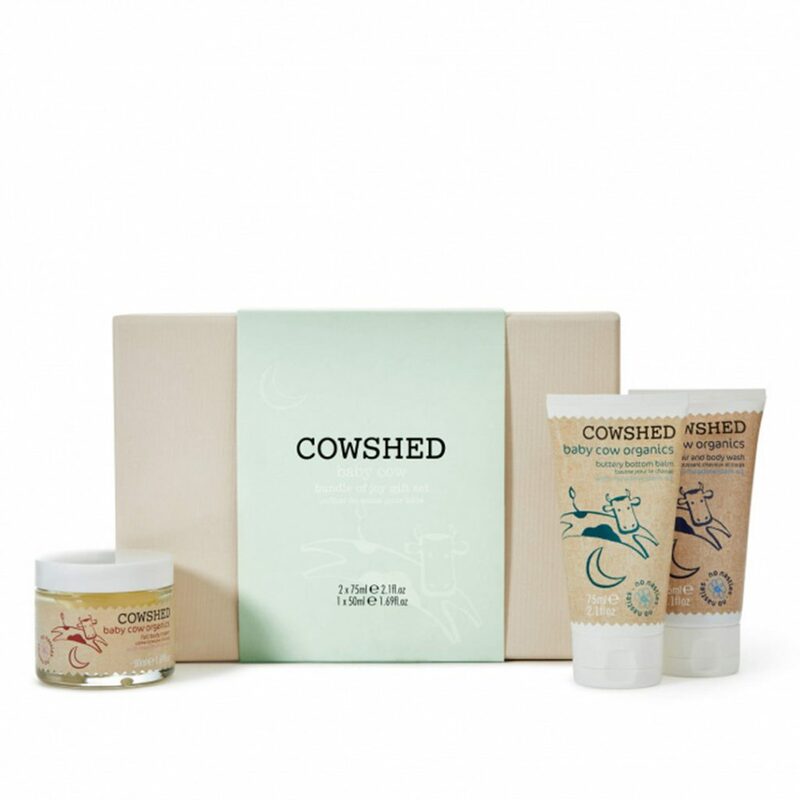 Cowshed Baby Cow Gift Set – £30. The range uses Meadowfoam Oil which is known to be one of the most stable vegetable oils, making it safe and effective on your baby’s skin. The set contains: Baby Cow Hair & Body Wash and Buttery Bottom Balm and Body Cream. 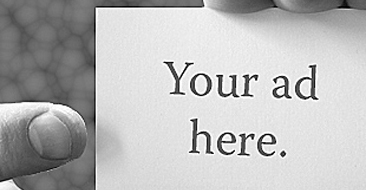 Products are free from parabens and sulphates and suitable for vegetarians.